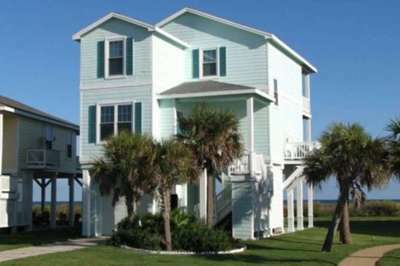 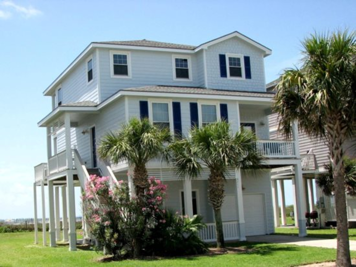 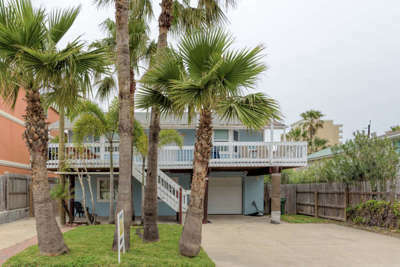 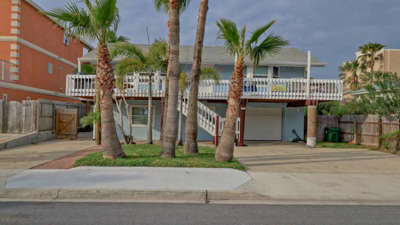 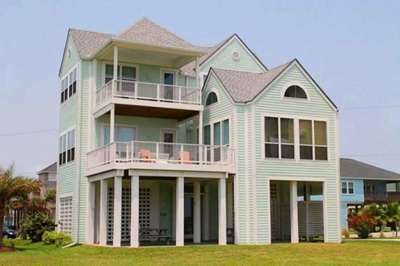 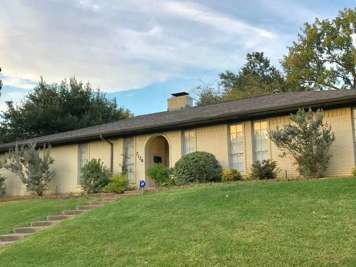 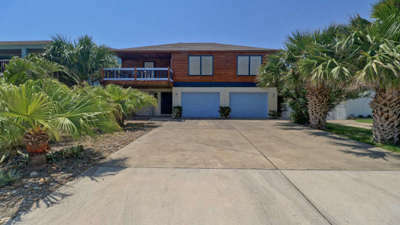 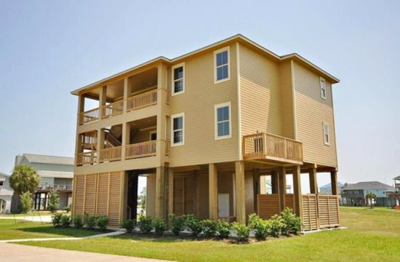 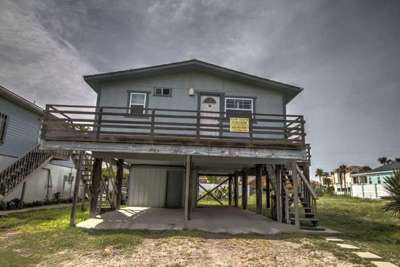 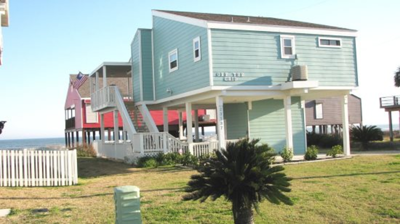 The Vacation Rental Management Companies listed below know Texas, typically have access to dozens of vacation properties, and can assist you in finding the right rental for your vacation. 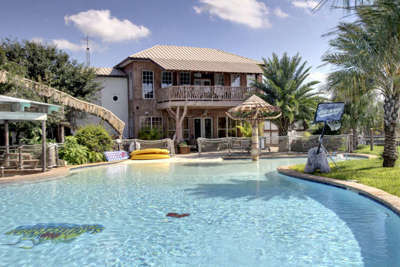 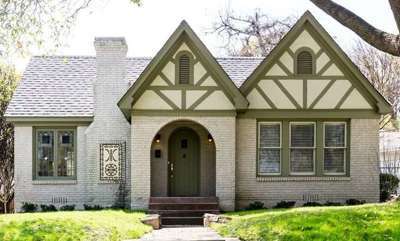 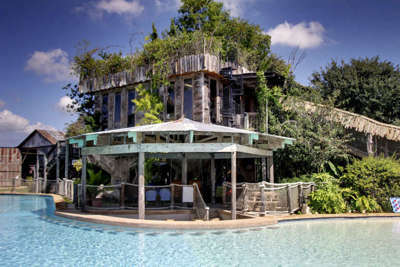 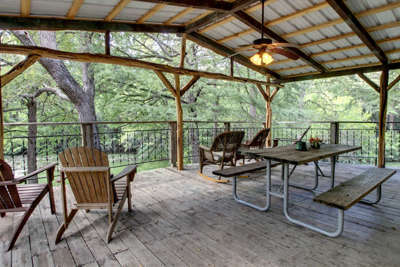 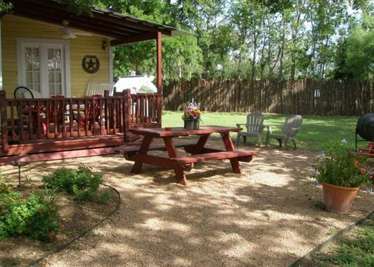 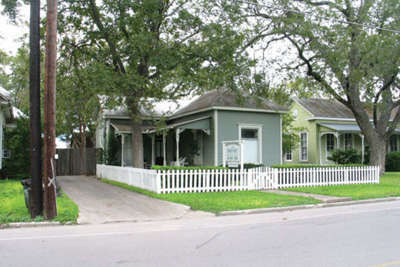 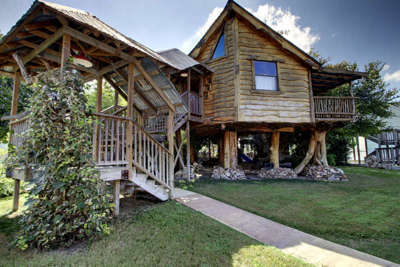 New Braunfels, Texas Rates Vary Guadalupe River Houses offers unique lodging in our collection of water front or historic district cabins, cottages or houses in New Braunfels and Gruene. 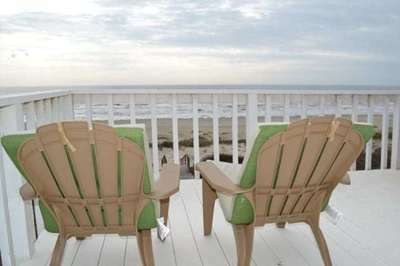 We found 6 Vacation Rental Managers in Texas.